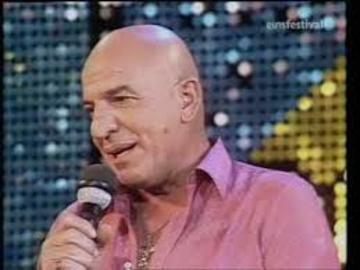 Aristotelis "Telly" Savalas was a singer and film, television, and character actor whose career spanned four decades of television. He was noted for his deep, gravelly voice and his bald head. He also released the one-hit wonder song, "If?," which he introduced in the UK in 1975. He had also appeared as a guest on several talk and variety shows.